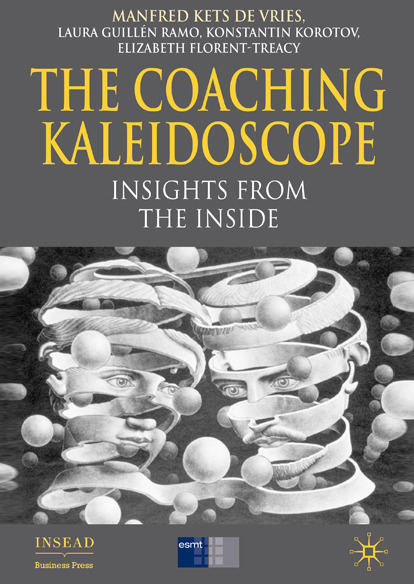 An edited volume of essays written by IGLC-INSEAD professors and leadership coaches, on diverse topics relevant to leadership development: academic investigation, pedagogical mastery, consulting experience, and practitioner expertise. 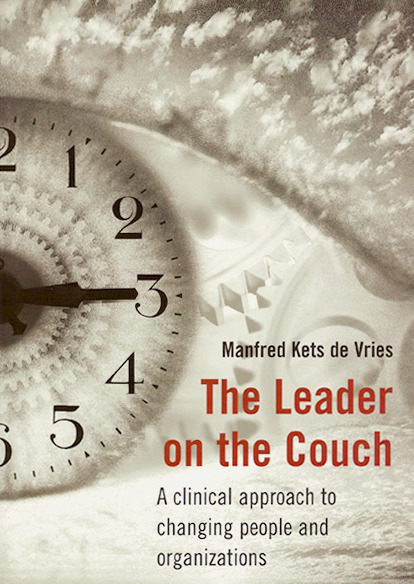 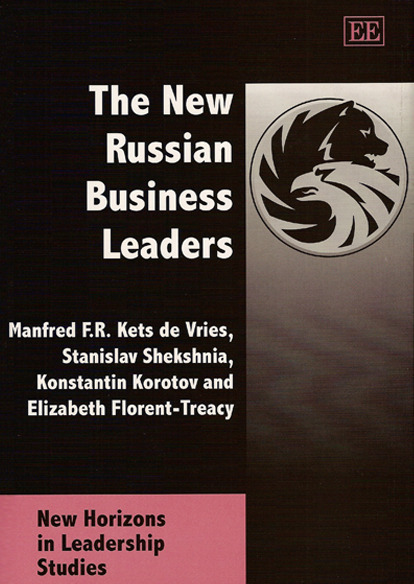 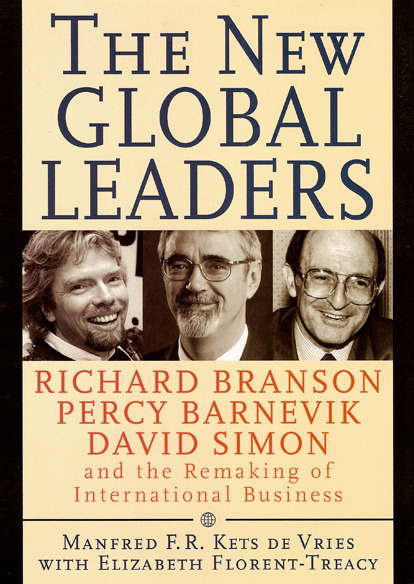 The book also presents the essential leadership models and approaches used at INSEAD's Global Leadership Centre (IGLC). 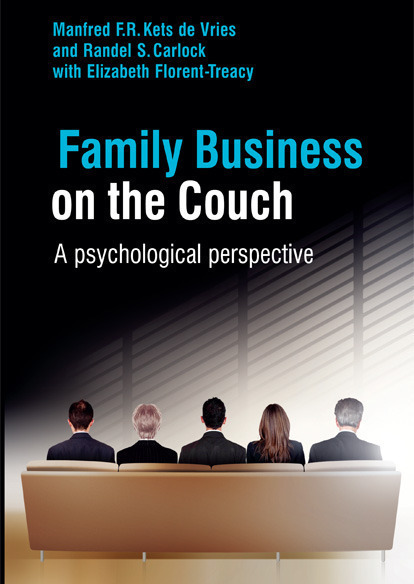 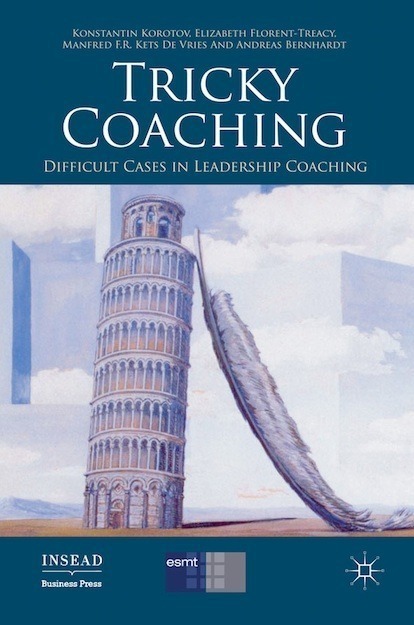 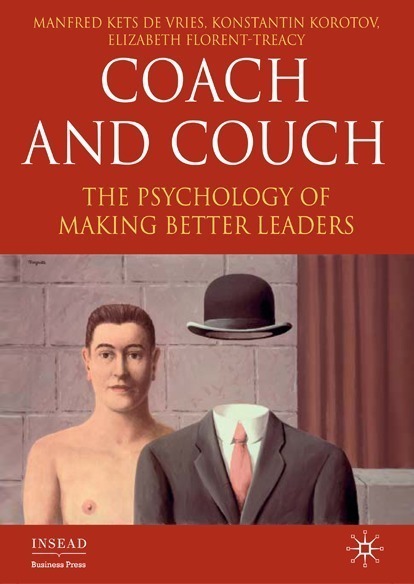 Through sharing the research methodologies, and describing intervention and change techniques used in leadership development and education of executive coaches, the book provides a better understanding of how people become extraordinary leaders, and equips practitioners with ideas and tools for developing executive coaches and working with business leaders.